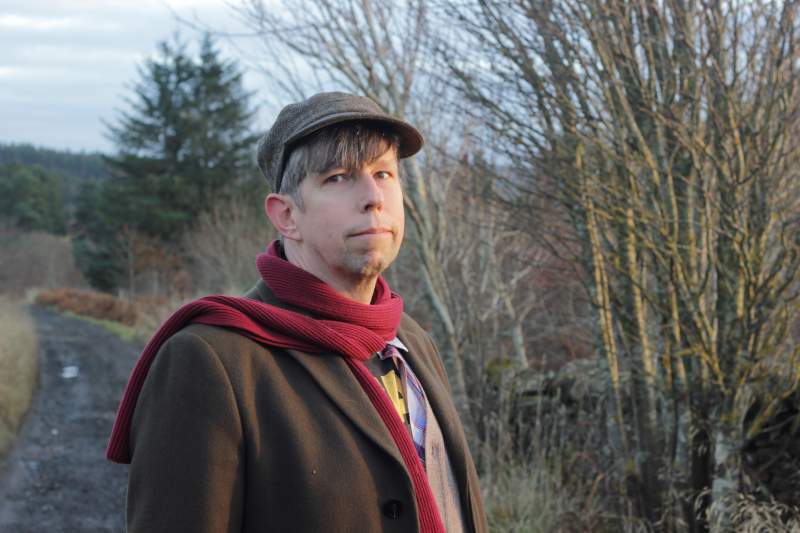 On Sunday 8th July promoters Prancey Dog will be hosting an enormously special gig at The Cluny 2, as Darren Hayman tours to celebrate the 20th anniversary of Hefner’s debut album, Breaking God’s Heart. “We made it up in Scotland with Tony Doogan, which was kind of a mistake.” The man himself tells me. “We had decided that we wanted to base it sonically on Lazy Line Painter Jane (and Belle and Sebastian only managed to sound like that once!). The main thing I remember making about it is that I had a real distrust of proper recording studios, I was doing everything on my four track listening to Mountain Goats and Sebadoh and I’d set myself certain rules to retain the quality of those kind of records. I remember being adamant about there being very little reverb. Darren Hayman performs Hefner’s Breaking God’s Heart at The Cluny 2, Newcastle on Sunday 8th July.